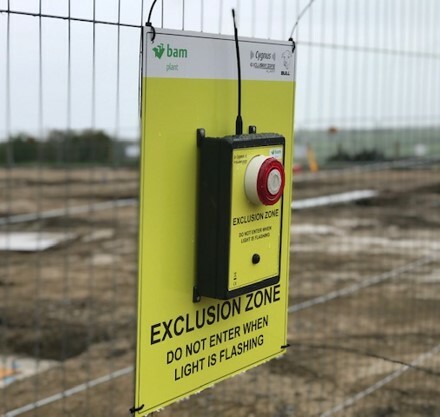 A division of BAM, one of the UK’s top construction groups, has already installed the Bull Products Cygnus wireless fire alarm system on over 10 construction sites since the new system was launched in May this year. 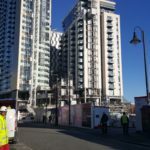 One of these projects is a new development Hayes Retail which incorporates an Asda supermarket of 8,000 sq.m. floor space including car park and petrol filling station. 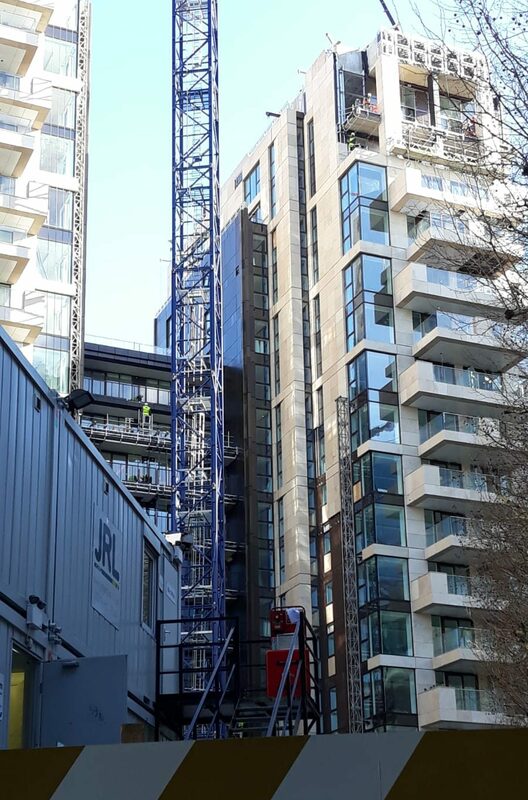 Due to the large site footprint and separate office and welfare complex, the project management team at BAM Fire Protection Services has chosen to install the Cygnus system as the temporary fire alarm system. Bull Products are now working on a future option for controlling panels remotely. 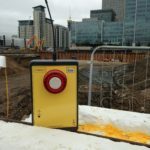 Launched only two months ago, the Cygnus wireless fire alarm system has the capability of linking together no less than 480 units in 15 different zones around a construction site, with each zone having the capacity to accommodate 32 units. 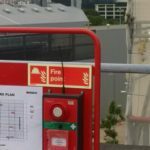 The individual units can be fire alarm call points, first aid alert points, smoke detectors, heat detectors and a combined call point first aid alarm. 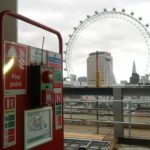 The alarms which can be used time and again are addressable to the panel and can be re-addressed very simply after being relocated. 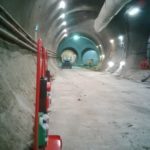 Intended purely for use on construction sites, the Cygnus system has been specifically designed for use in dense concrete and steel structured buildings and areas where there are many other radio frequencies in operation, and so particular attention has been given to achieving an impressive connection range. 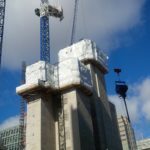 Where there are multiple sites within range of each other, the Cygnus system has been designed to operate on different site addresses in order to keep each system separate and free from interference. 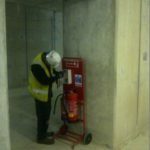 Bull Products offers a one-year guarantee on all Cygnus devices and provides high levels of technical, on-site and after-sales service support in addition to its standard maintenance contracts.